Last year we began a project to highlight music making in 18th century Suffolk, as part of our longer term aim to find and record provincial baroque music across the whole of the UK. We were delighted to team up with Suffolk Archives who have been our sponsor and great supporter throughout this process. We are now close to completing our unique CD ready for a Christmas release in 2018. We wanted to give a snap shot of musical life in Suffolk and we began by recording 2 of the Violin Sonatas by the Ipswich based composer, Joseph Gibbs. After completing these we have been working on music that we know for certain was performed in Suffolk at this time. All of the remaining music features three different composers, two of which visited Suffolk and indeed lived there. 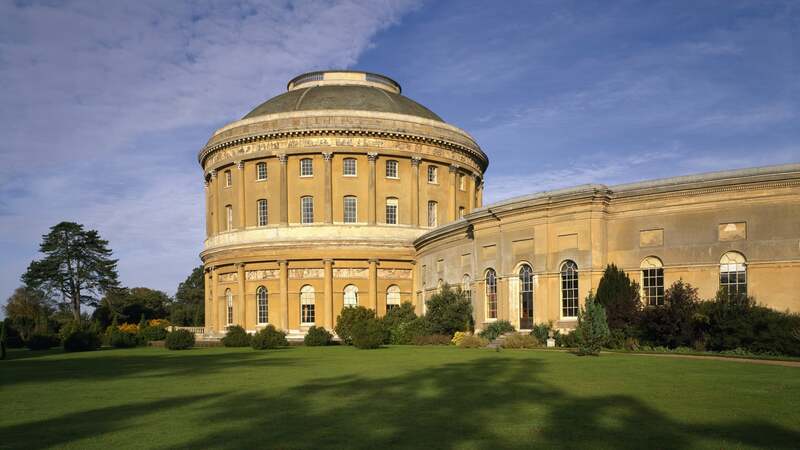 Ickworth House near Bury St Edmunds was home to Lord Hervey, a keen amateur musician and in regular attendance at the opera in London. 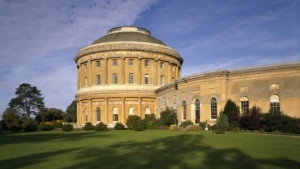 He invited Handel’s rival, Bononcini to perform his opera, Crispo at Ickworth in 1721. We therefore feature some of Bononcini’s work for the recorder on this CD. A composer who lived at Ickworth and taught Lord Hervey’s wife and daughters the Harpsichord was Charles Dieupart. Hervey’s diary particular mention of payments across a number of years for his services so undoubtedly he performed his own compositions to the family. This CD will feature one of his suites again for the Recorder. A composer who didn’t visit Suffolk was Gottfried Finger. His connection again lies with Lord Hervey who in 1689 paid £1..1 to purchase a set of his Sonatas. We will record his Sonata for Trumpet and Oboe. We hope this will be an insight into provincial music making in Suffolk and it has been very exciting to delve into the records and highlights how much music was going on not just in major cities in the 18th Century but across the whole country.